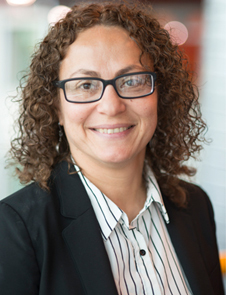 Hanan Anis is a professor in Electrical and Computer Engineering at the University of Ottawa. She holds an NSERC chair in Entrepreneurial Engineering Design and is also the coordinator of entrepreneurship and innovation in the Faculty of Engineering. She holds a B.Sc from Ain-Shams University (1987), a M.A.Sc (1991) and a Ph.D (1996) from University of Toronto both in Electrical and Computer Engineering. She has numerous journal and conference publications and patents. Hanan's current research interests include Biophotonics, Innovation and engineering education. Her passion is helping students graduate with an entrepreneurial mindset that enables them to play leading roles in existing organizations or to create their own jobs.